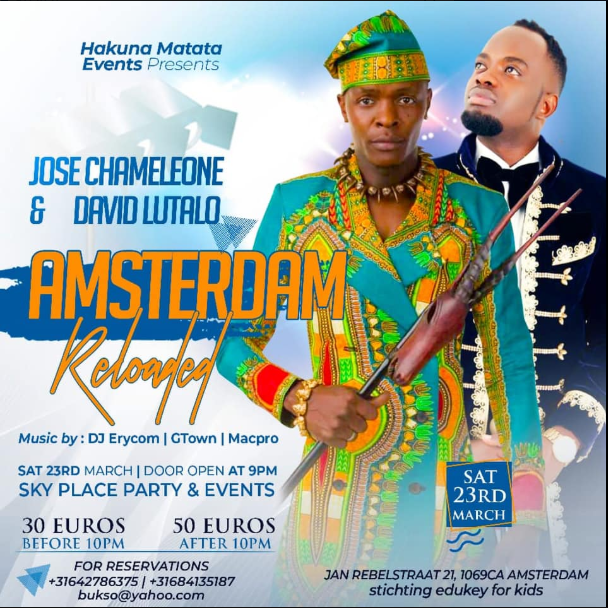 Uganda’s top musician Jose Chameleone re assures fans that he will be performing in netherlands . Earlier on he had cancelled the show over money issues and was furious too after organizers making his poster photo smaller than David Lutalo’s. 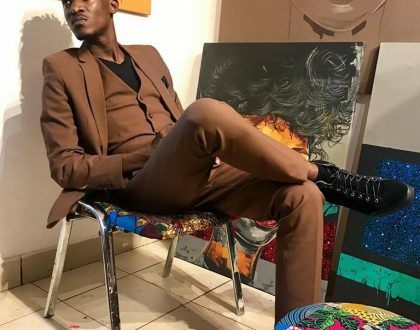 The show organized by events promoter Eddy Bukenya is slated for February 23, 2019 and it has Singer Jose Chameleone, DJ Erycom and David Lutalo as guest performers. Speaking to a local TV station on Monday, Messiah revealed that the the leone island boss decided to pull out of the show because DJ Erycom, the official DJ of the day had drafted a poster for the show where his (Erycom), Lutalo’s photos were bigger than his. 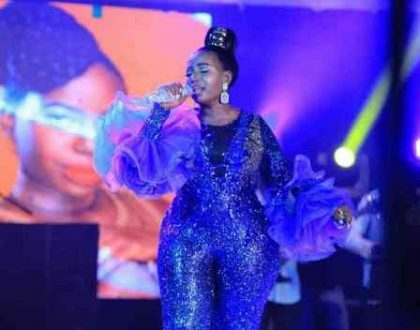 Messiah also explained that the singer had requested for £2000 (approximately shs 10 million) to perform at the show. “I paid him a deposit of £1000 (over Shs 5 million ) and I was supposed to give him the balance on arrival to Netherlands but ever since he cancelled he is dodging me yet I want my money back,” noted Messiah. 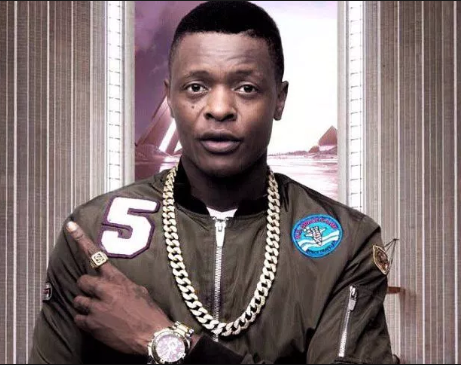 But recently Chameleone has hit his social media Facebook platform to confirm that he is ready to the gig and the manager has also rephrased the fliers fronting Jose Chameleone as the main act of the day something that might have propelled the singer to have a change of mind. 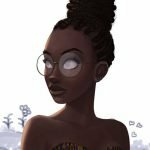 MARK THE DATE – DONT BE LATE!!! 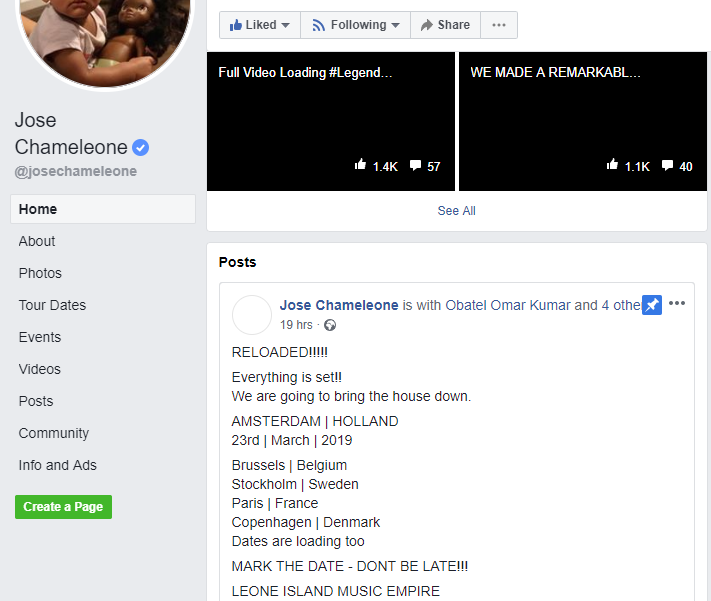 LEONE ISLAND MUSIC EMPIRE,” affirmed Jose Chameleone.